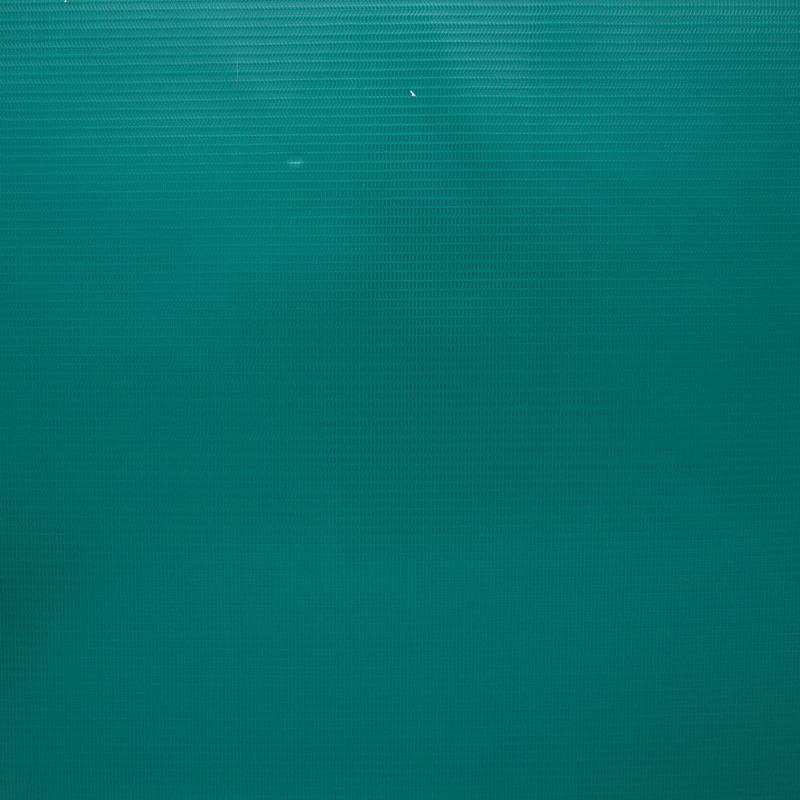 Time-tested Toughness. 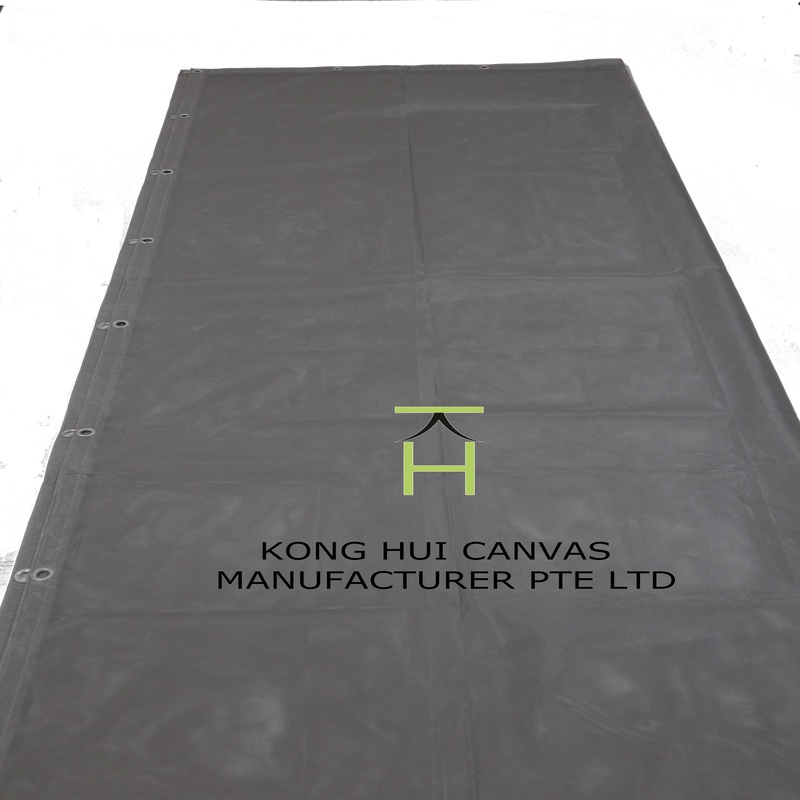 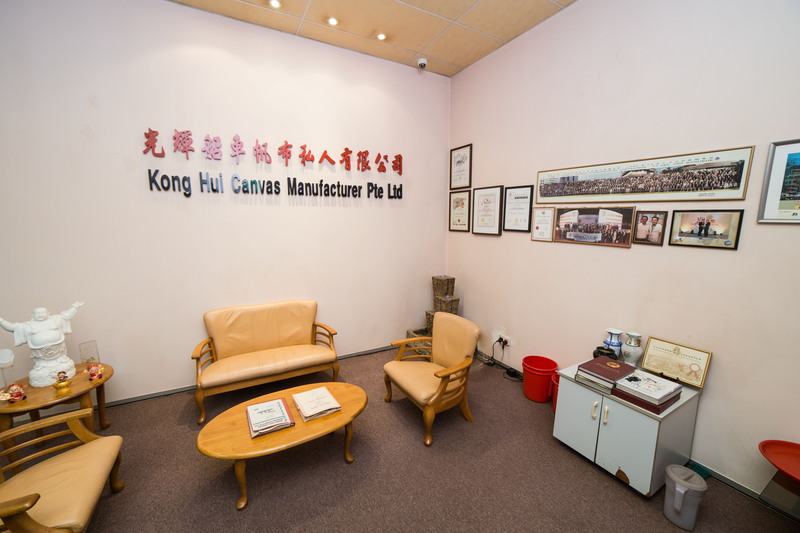 For over 50 years, Kong Hui Canvas has made higher-quality tarps that withstand weather, weight and wear. 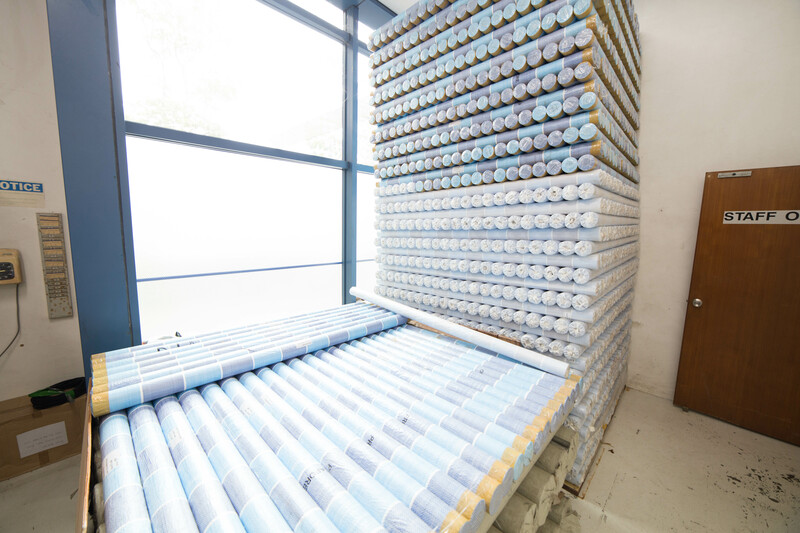 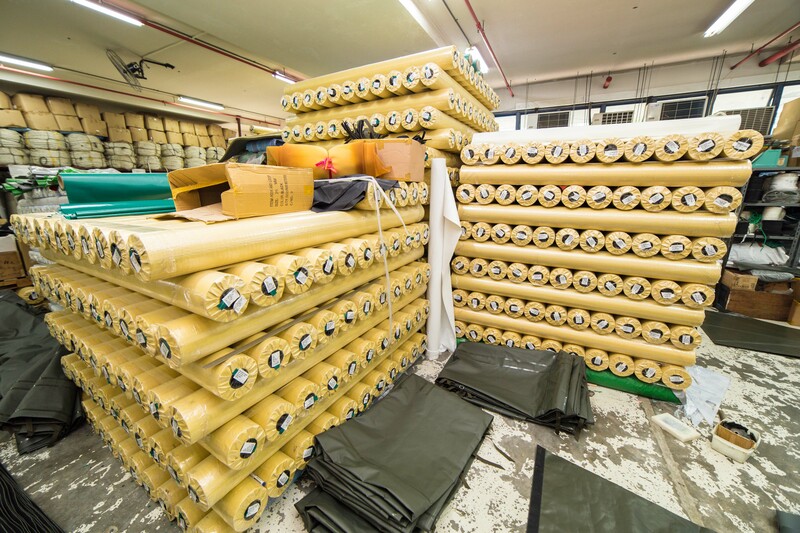 We are a manufacturer, importer, exporter and supplier of PE tarpaulin, PVC tarpaulin, and cotton and nylon canvas materials. 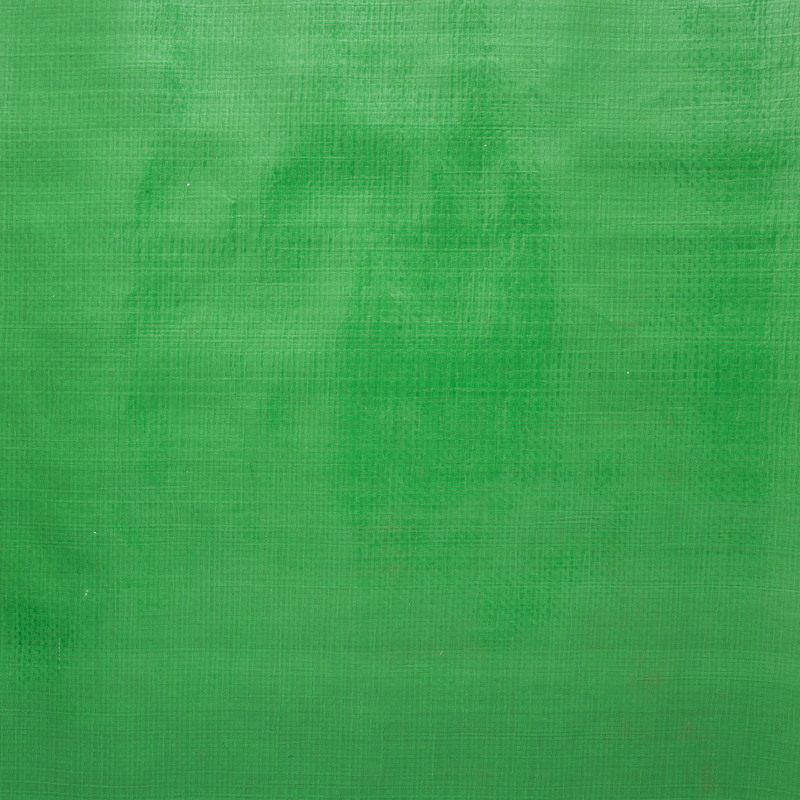 Made for reliability and security, you will find that our tarpaulin performs well under heavy-duty uses. 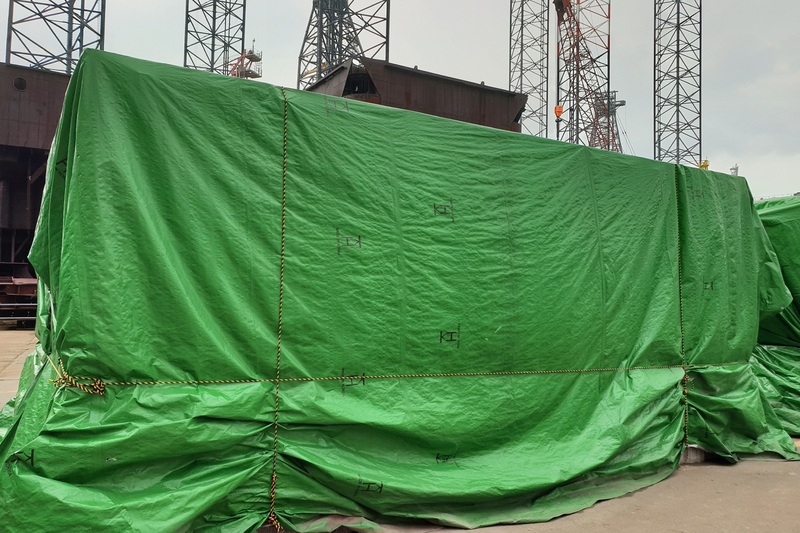 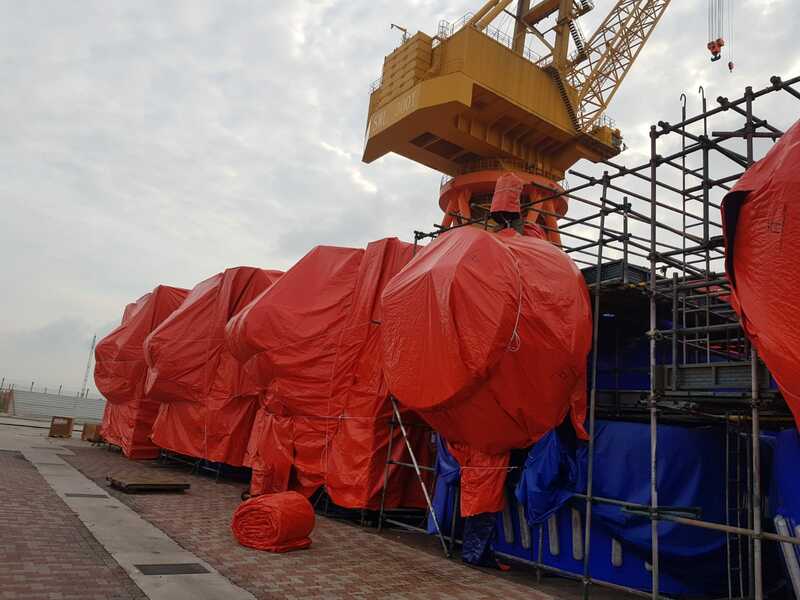 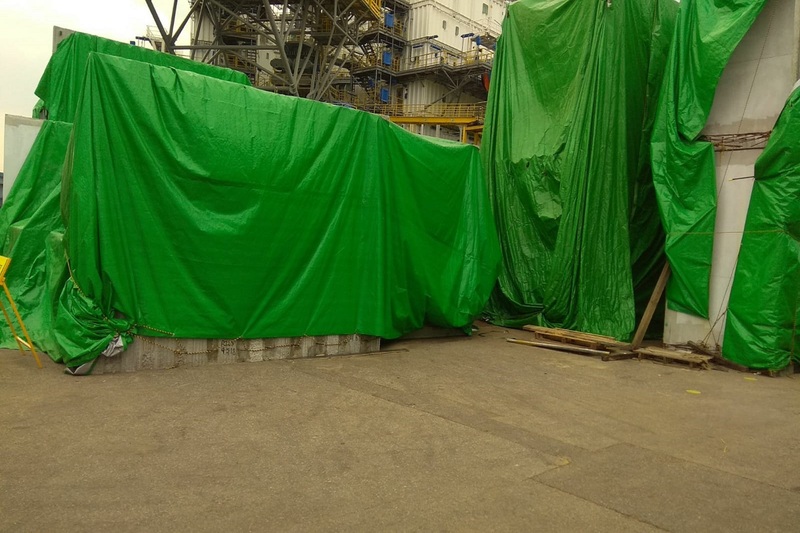 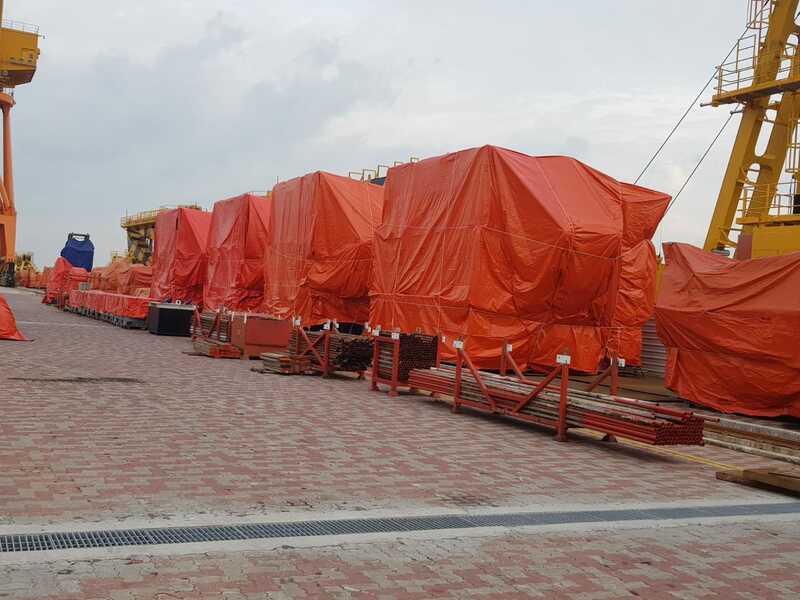 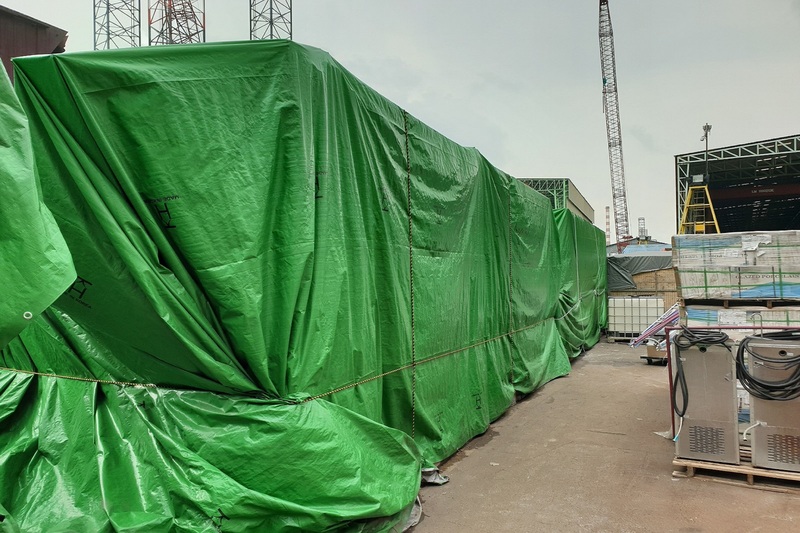 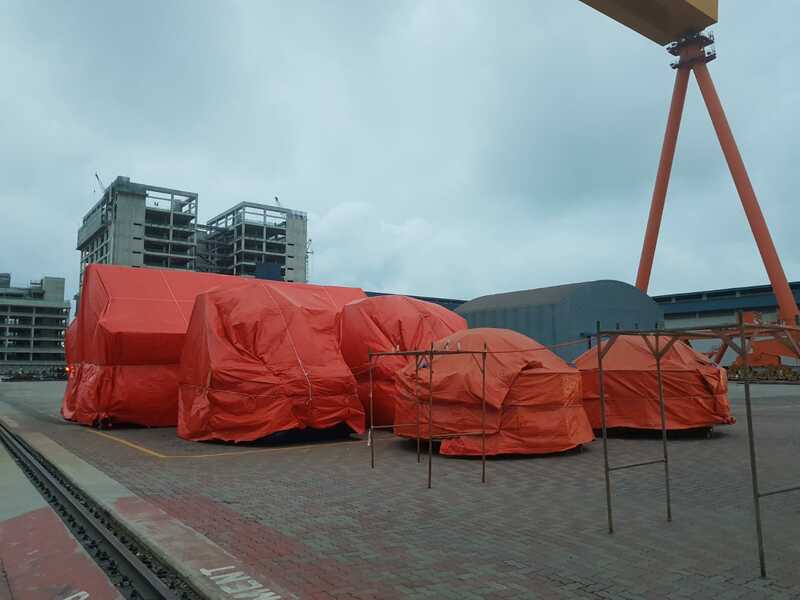 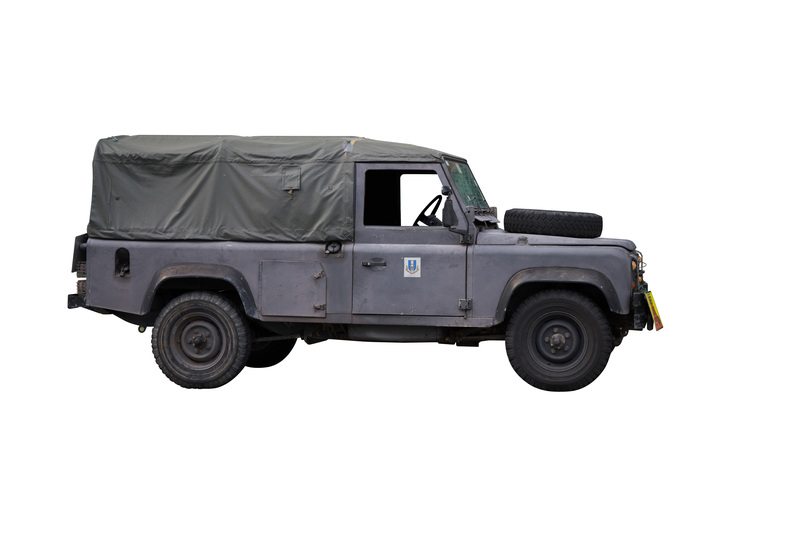 Our tarpaulin and canvas sheets are widely used by the marine, construction, industrial, military or civil defence industries to protect their assets and provide safety at work. 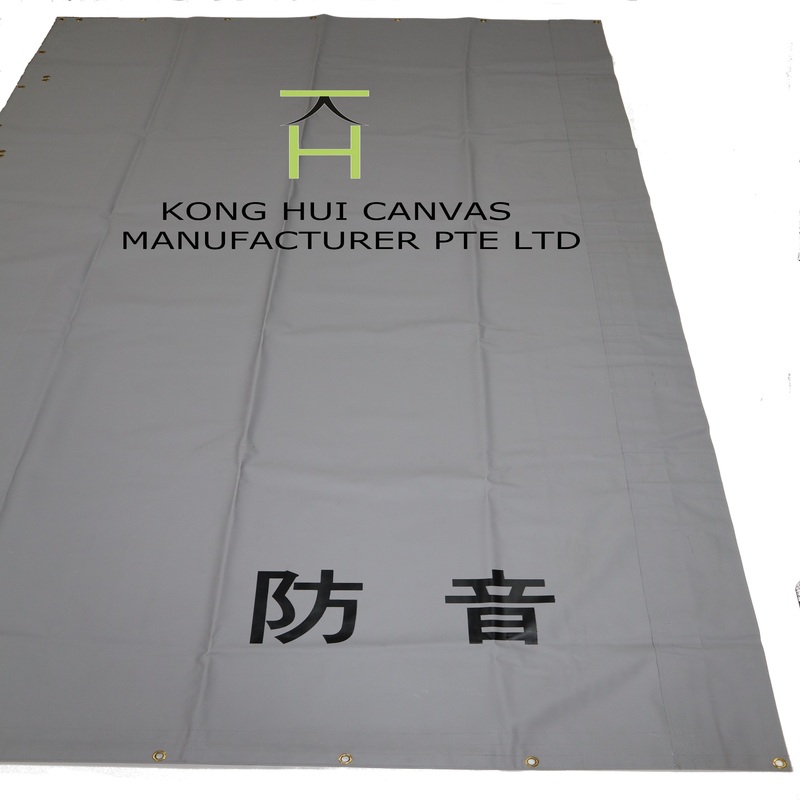 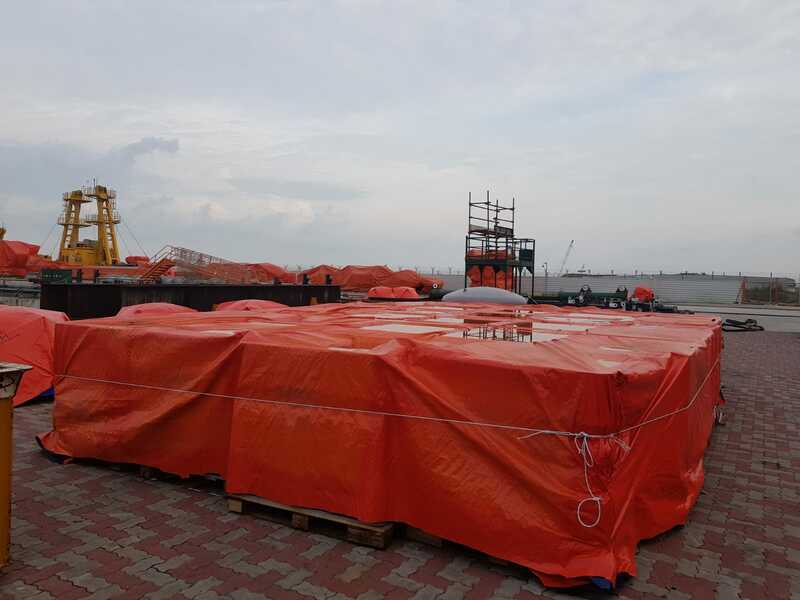 Our tarpaulin and canvas are supplied to Singapore, Indonesia, Brunei, Bangladesh, Papua New Guinea and the Maldives. 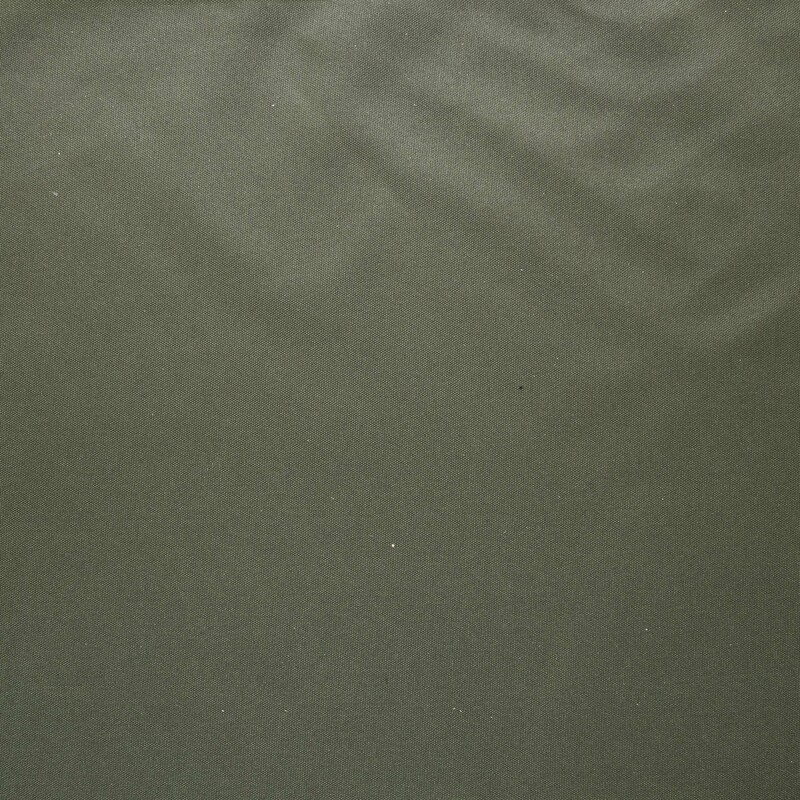 A lightweight and flexible nylon fabric, our Nylon Oxford Fabric are available with waterproof, rot proof and fire retardant properties. 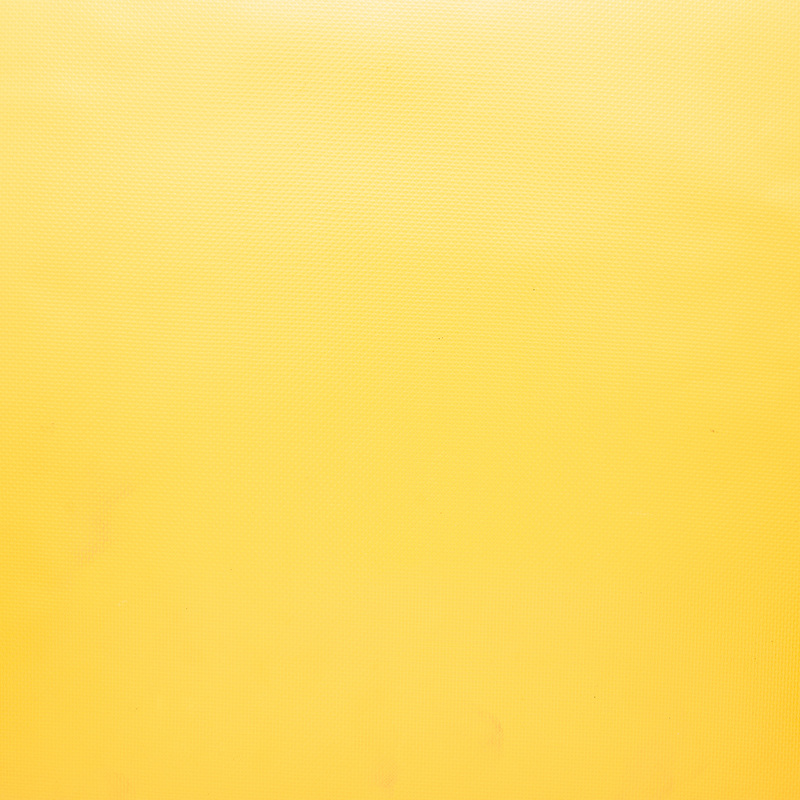 It is the choice for you where durability is required without .. .